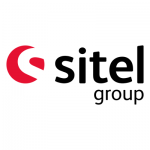 Sitel are a successful global company with sites all around the world, supporting their well known clients in delivering first class customer servic e every day. As they continue to grow and bring new projects on board, they are looking to welcome people with a passion for helping customers and solving problems to help them become a flagship for customer service in Plymouth. Come along to this event and get a “behind the phones” tour of their contact centre and learn more about what it’s like to work for Sitel from their advisors! 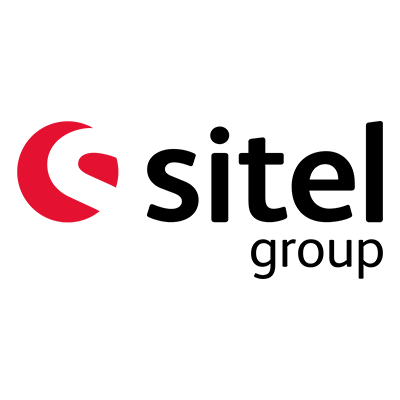 Sitel offer a variety of opportunities from Customer Service Advisor to Team Manager and each role comes with comprehensive support and training when you join the business to help you develop your professional skills in a customer service environment. The roles are currently based in an inbound contact centre environment, giving consistent customer service both on the telephone and via email. Sitel are proud of their team environment and great atmosphere which inspires success! Sitel recognises the range of transferable skills Service leavers have and offer great internal development and progression as well as continued learning opportunities. Sitel are part of the Armed Forces Covenant and proudly own a Bronze Award. To help Service leavers transition into the company, they have a guaranteed interview scheme and welcome the opportunity to chat to you about your experience and transferable skills. At Sitel, they have a 'People First' approach which guides both their Customer Service and their employee engagement. Come and ask the questions you wouldn’t get to ask and find out whether this role could be your next challenge. To register for your place at this event, contact Sitel's Kirstie Wright on 07908 428713 or email her at kirstie.wright@sitel.com .